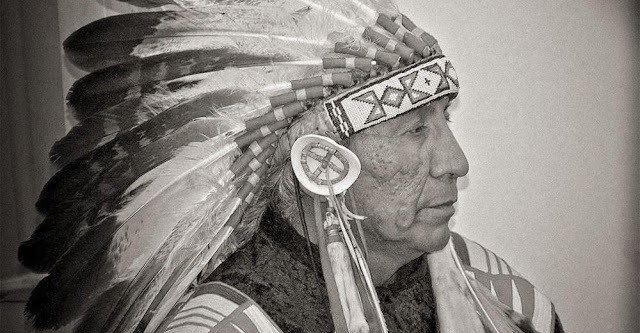 Chief Nac’a Arvol Looking Horse—19th generation Keeper of the Sacred White Buffalo Calf Pipe Bundle and recognized spiritual leader of the Lakota, Dakota and Nakota Sioux Nation—requests that all peoples observe the 2016 Annual World Peace & Prayer Day at their own sacred places. 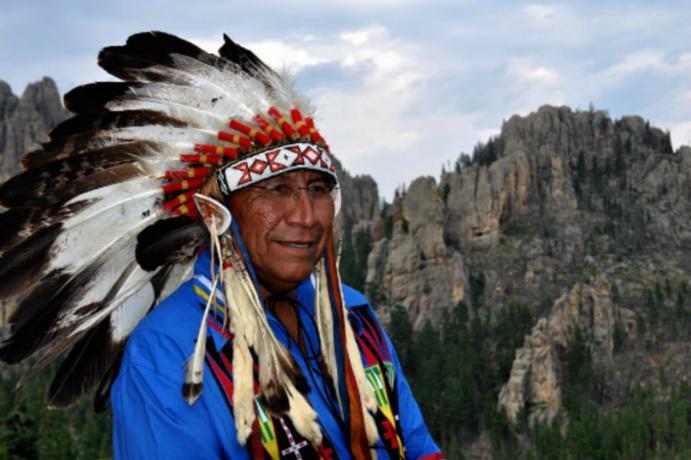 My name is Nac’a Arvol Looking Horse, founder of World Peace & Prayer Day and Honoring Sacred Sites Day, spiritual leader of the Lakota, Dakota, Nakota Sioux Nations, known as the Buffalo People. We are asking all People of the Earth to help create this energy shift by making the Woc’ekiya stronger by going to your own Sacred Site or Place of your Faith on June 21st, to join together to pray for the healing of the World’s Sacred Waters. This year, I will be joining you while attending a traditional ceremony, many prayers are going out to protect our mni wic'oni, our water of life. Responses to "Chief Calls for Unity on World Peace & Prayer Day"